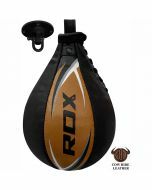 Handstitched authentic cowhide leather speed ball is built for pro-lightening results. 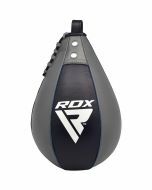 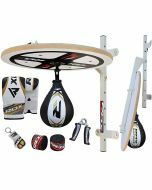 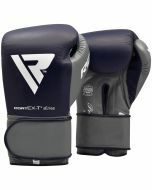 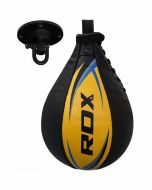 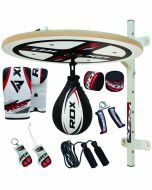 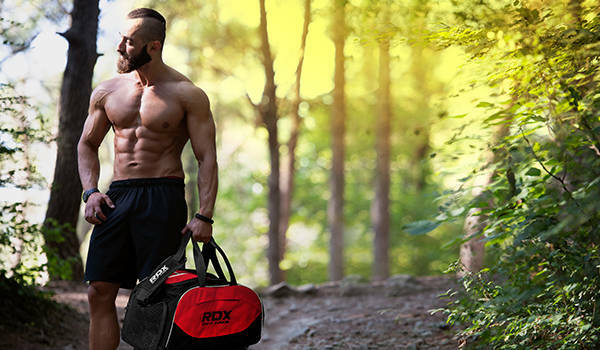 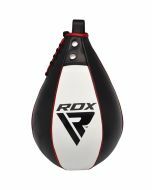 Get that champion hand-eye-coordination in tune with rounds on this handcrafted speed bag that is tried, tested, and developed with the help of top athletes in the UK. 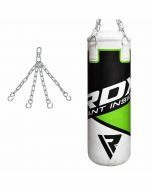 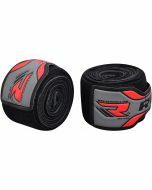 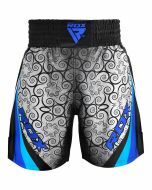 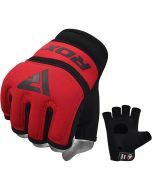 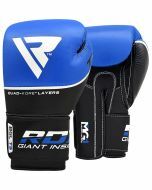 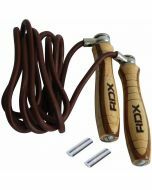 Double stitched with a durable rubber bladder inside, easy access allows ample air-filling for the perfect amount of buoyancy and consistency required for champ like performance.